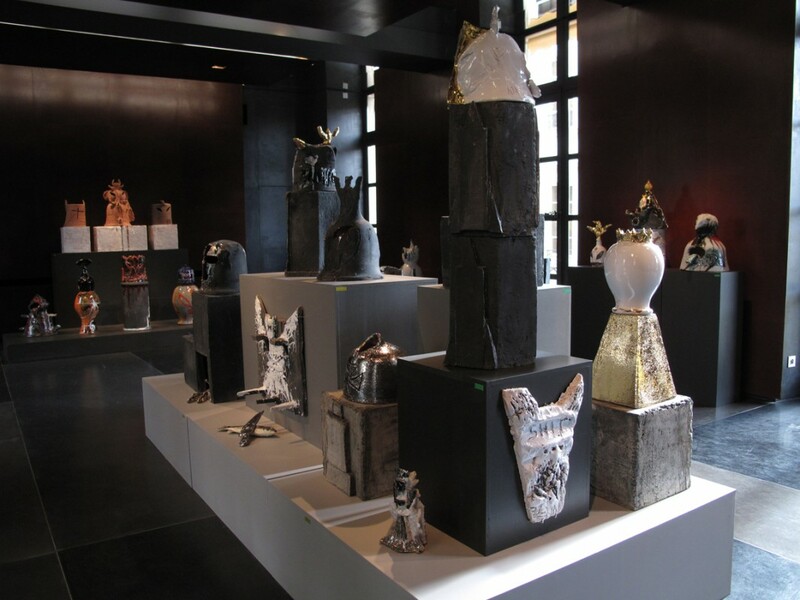 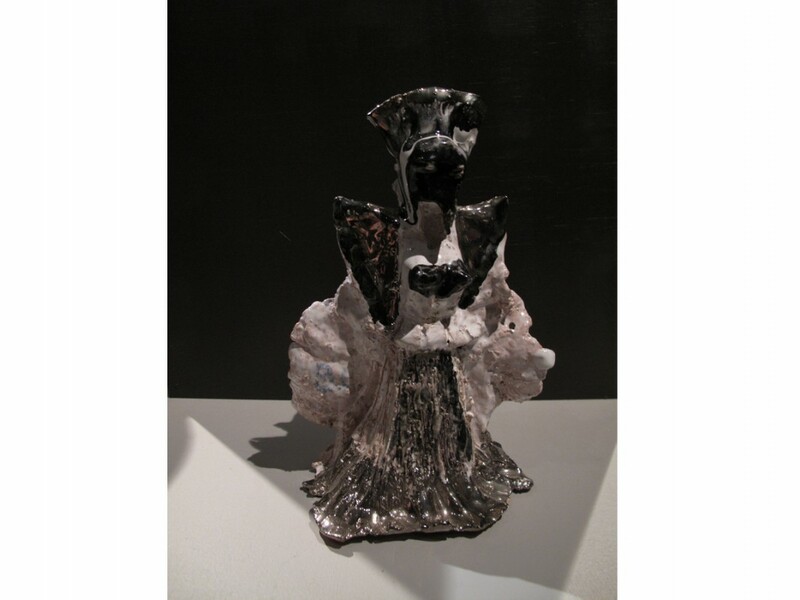 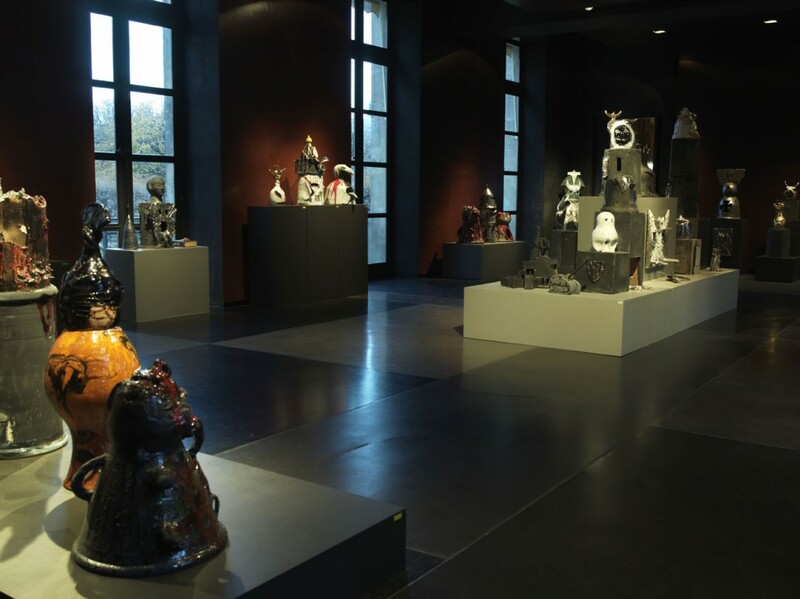 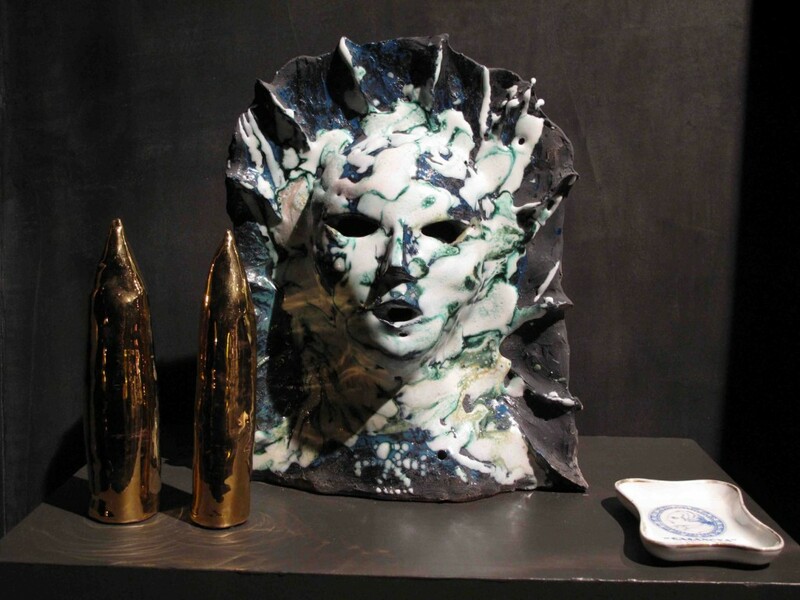 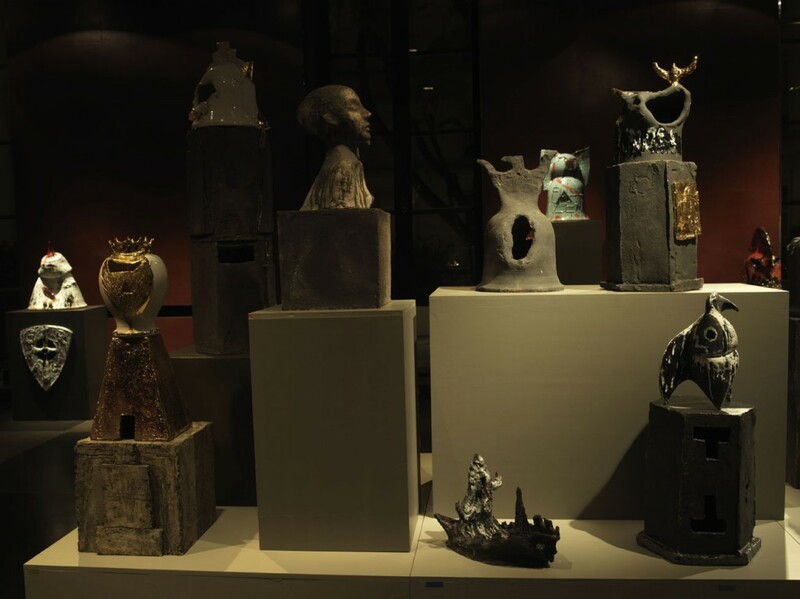 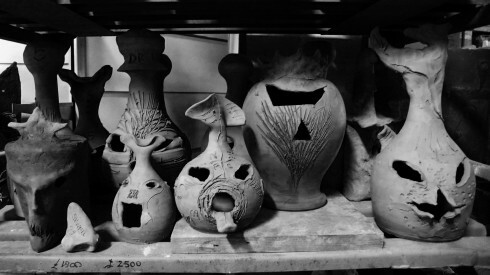 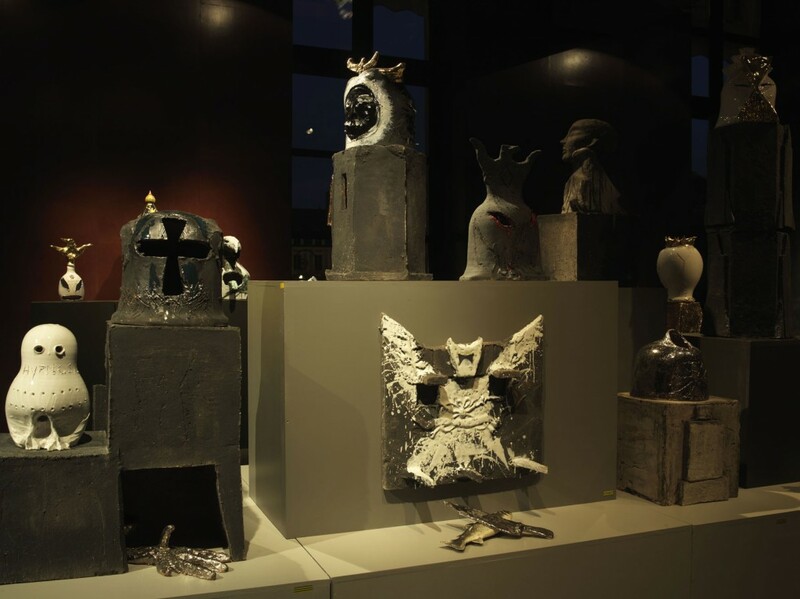 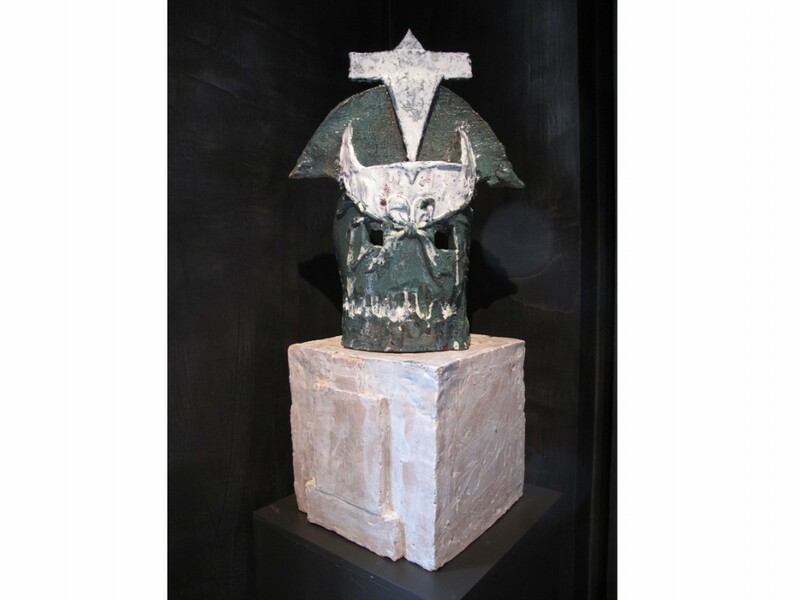 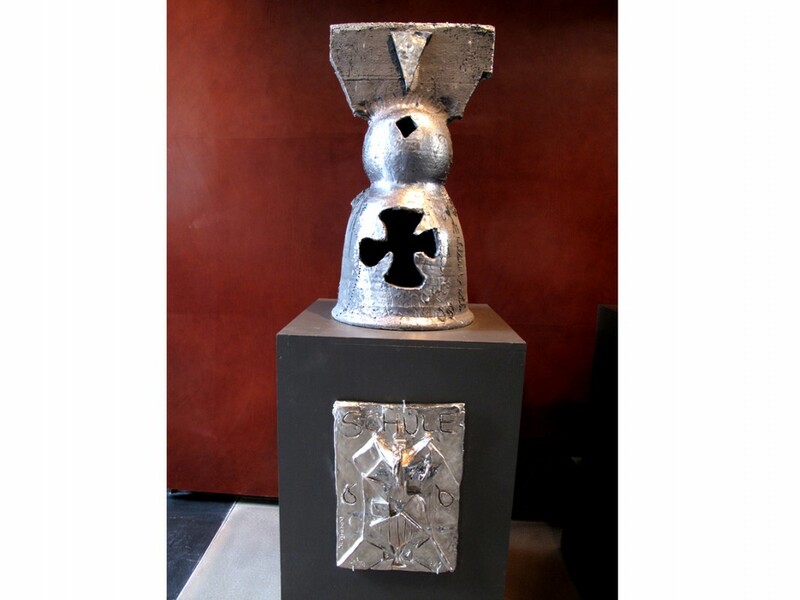 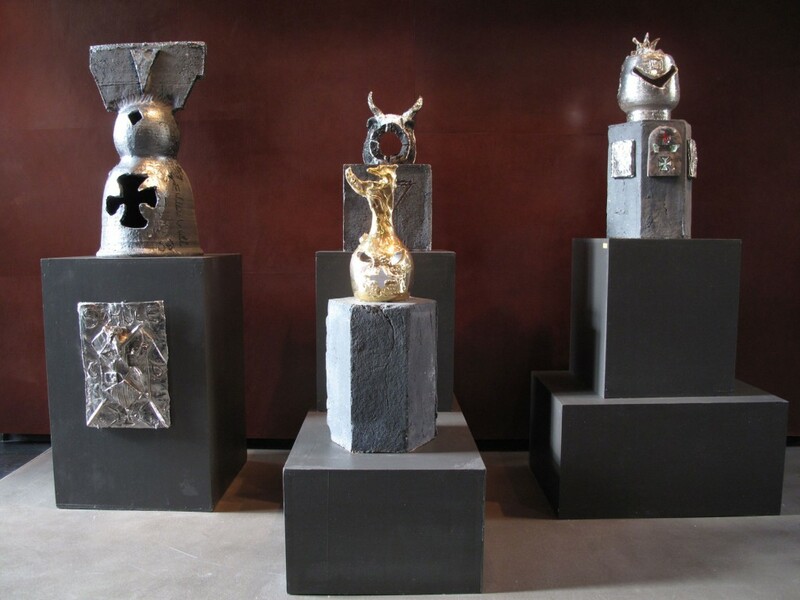 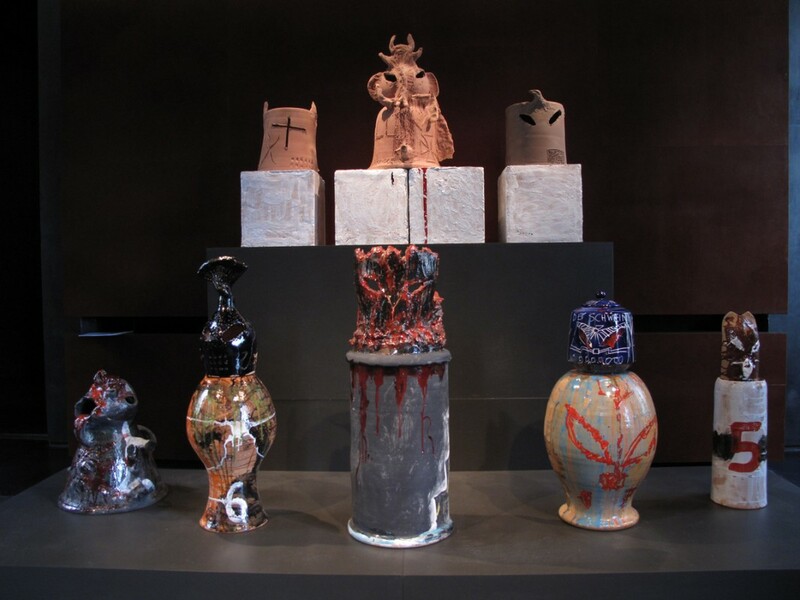 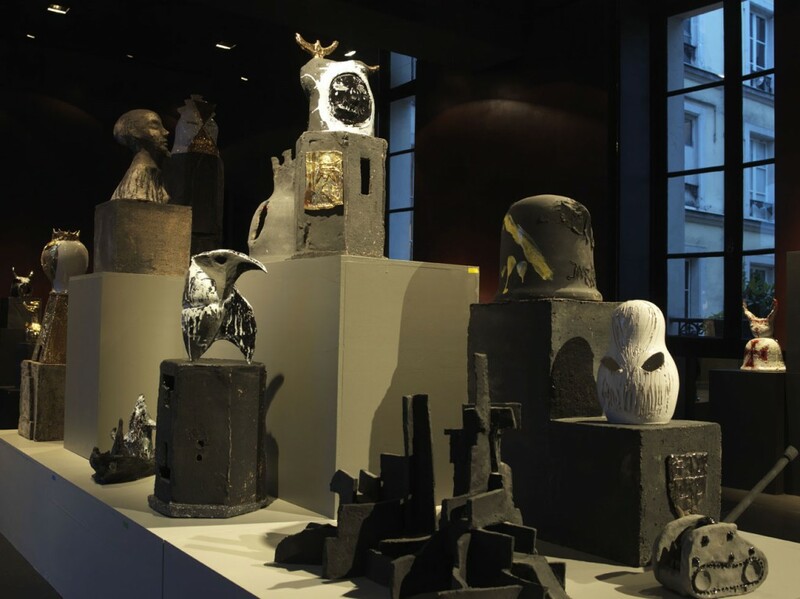 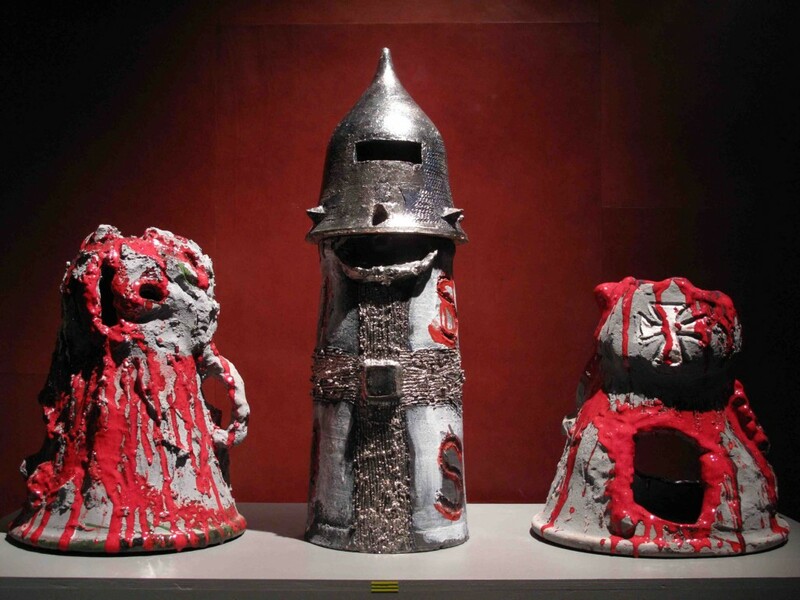 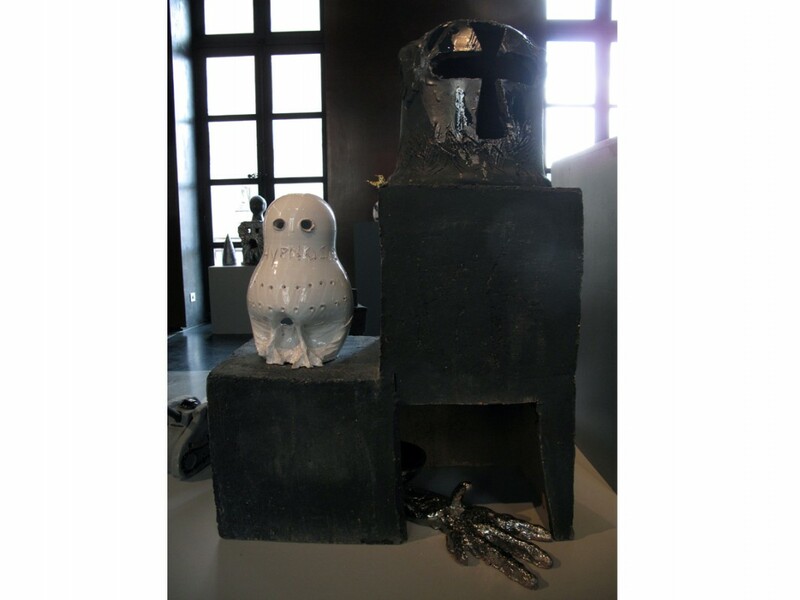 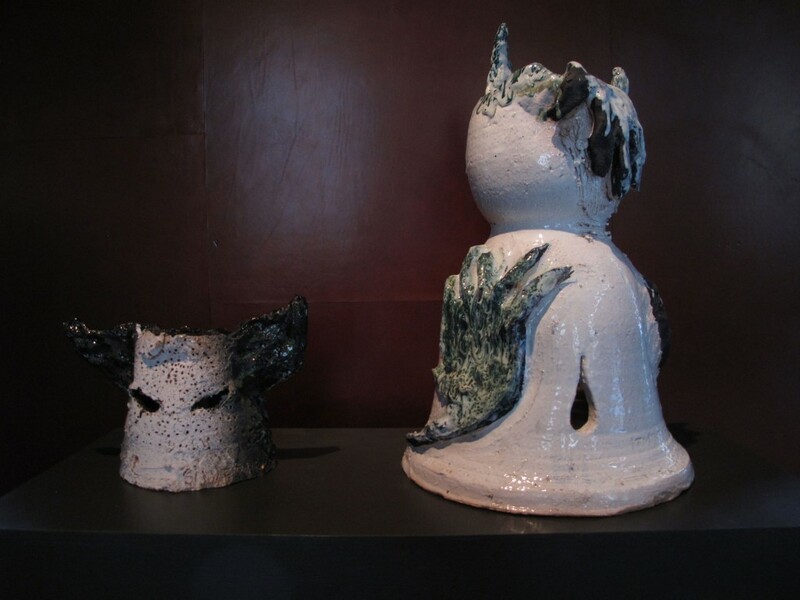 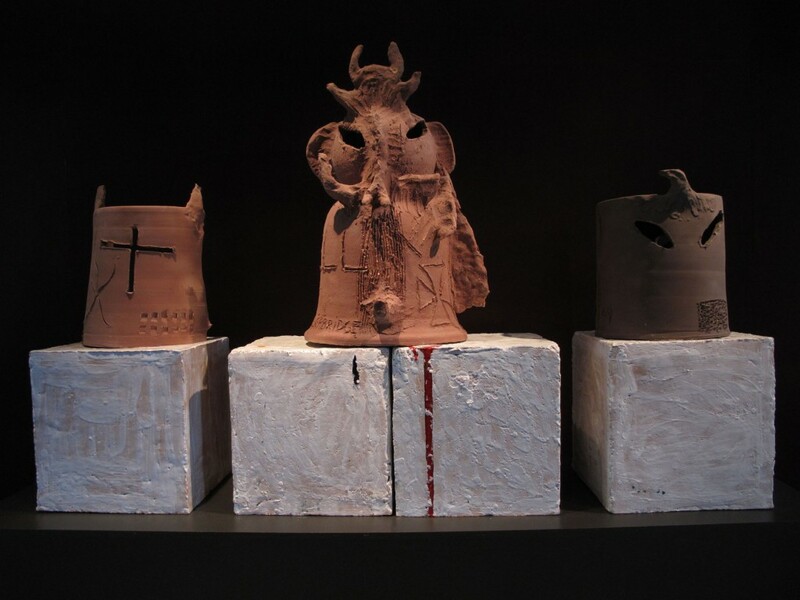 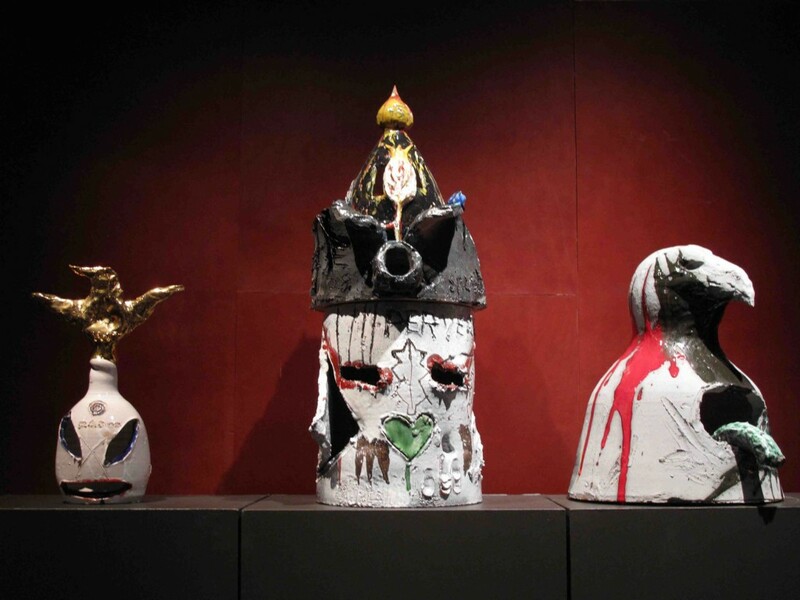 Exhibition of ceramic sculptures of Jonathan Meese and Juli Susin, with the participation of Gudny Gudmunsdottir, Véronique Bourgoin and Roberto Ohrt, presented in October 2010 at the home of Jean-Claude Binoche, Place des Vosges in Paris, is the result of the collaboration of a group of artists between 2008 and 2009 working at the Studio Ernan, in Albisola, Italy. 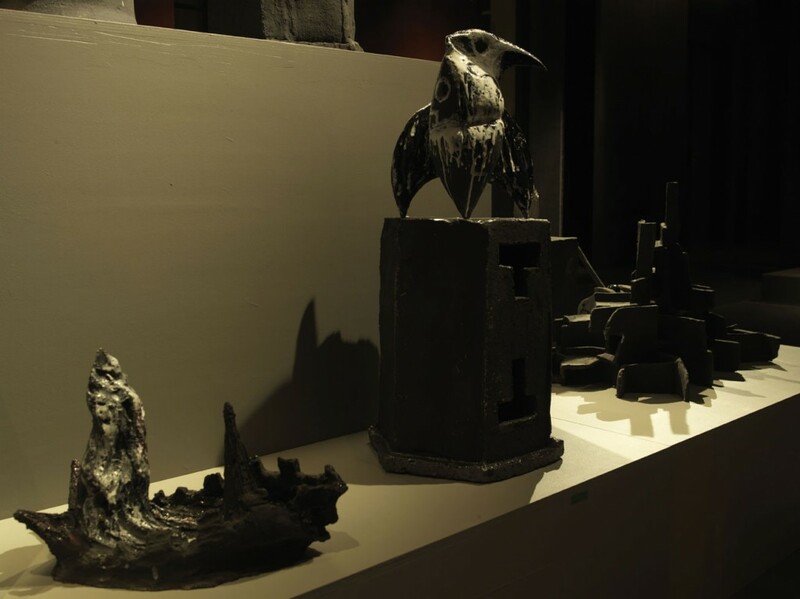 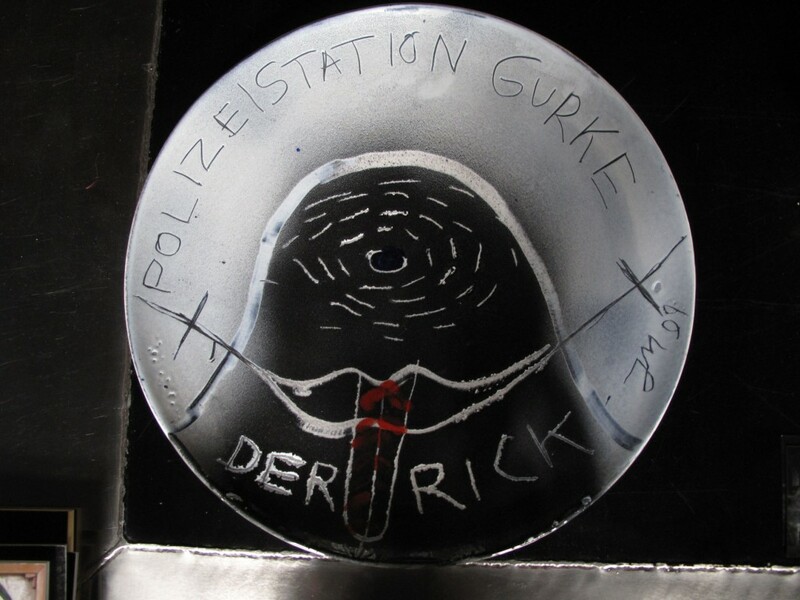 The installation is inspired in part by Sergei Eisentein’s film ‘Alexander Nevski’. 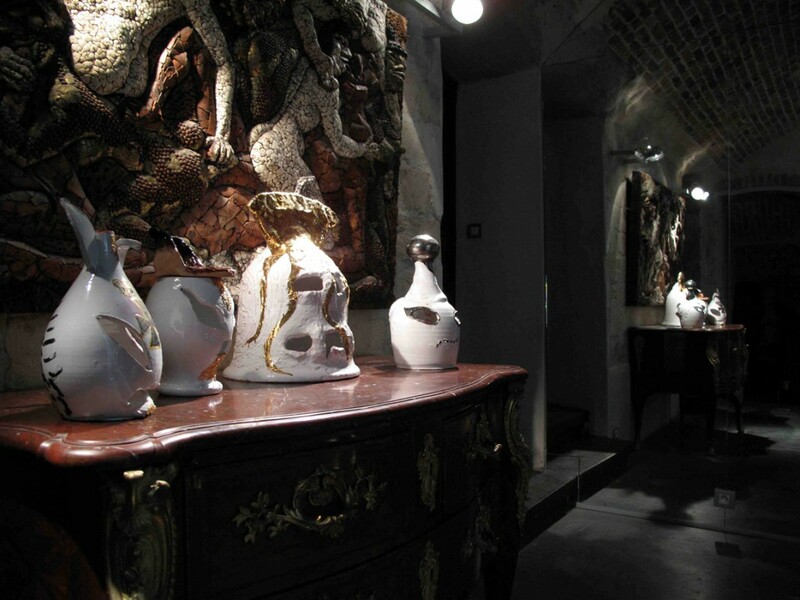 The exhibition was organized by Juli Susin and Maya de Rossi and produced by Yasha Gofman for Silverbridge.